Well, not that we would have ever said “no” to a NH backup generator installation… but we are now hiring in NH and southern Maine to be able to install generators in NH on a much larger scale! This includes standby generator installations, standby generator service and support for New Hampshire clients. PAYMENT PLANS STARTING AT $125 DOWN AND $99/MONTH. 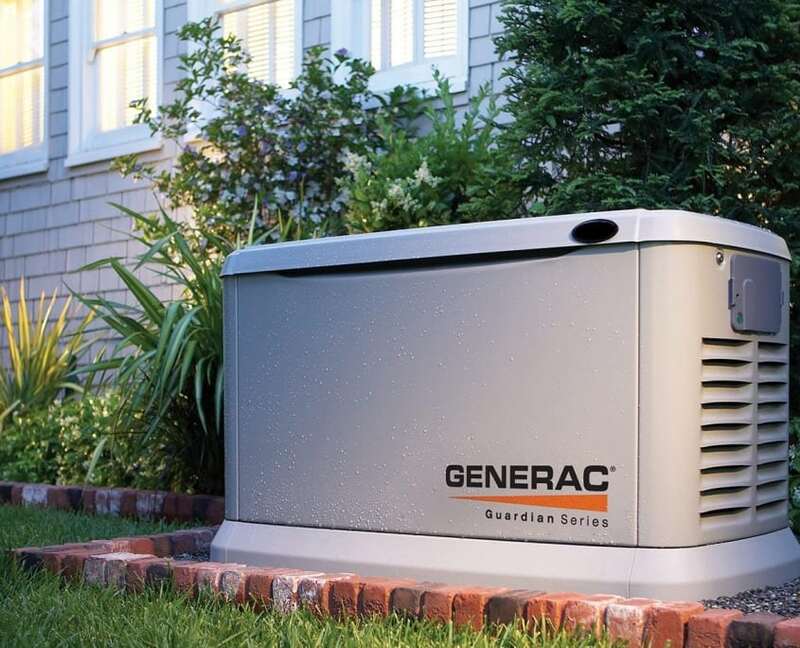 NOW PROUDLY SERVING STANDBY GENERATORS IN NEW HAMPSHIRE!